Floral Preservation and More has been in the floral business for over 15 years, so when we say we know flowers, we mean it! Our expert team has the knowledge and experience to know how certain flowers are preserved, the time it takes for them to be preserved and how to delicately handle those flowers during the creation process. The friendly staff at Floral Preservation & More serves individuals and families throughout the nation by providing timeless, creative and beautiful keepsakes that will one day become family heirlooms. We have since evolved into more than simply preserving flowers, they spend many hours to turn your flowers into something you can have with you at all times. Memory bead jewelry keepsakes are the perfect way to do this. How, you ask? At Floral Preservation & More, flowers are freeze dried and turned into beautiful pieces of jewelry such as pendants, bracelets, earrings, keychains and more! 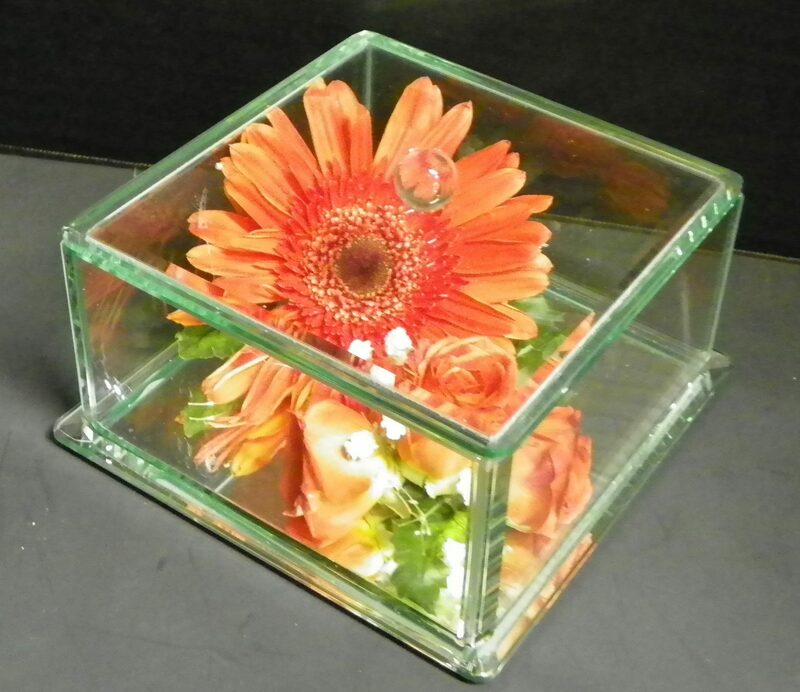 In order for the team at Floral Preservation & More to properly preserve your precious flowers to look their best, they need to receive them as soon as possible. We like to keep this as close as possible to a 24 hour time frame. Flowers are very delicate, and waiting too long may cause your flowers to lose their color, nutrients, and structure. Please expect your flowers to take 16-20 weeks for completion. Depending on the season, times will vary. Contact Floral Preservation & More to see how to get started on your keepsake! Our work and professionalism sets us apart because of our caring spirit and high attention to detail. Professional Consultations – Every customer receives a professional consultation before the preservation process to ensure we understand what you want the final product to look like, and if you would like for us to keep you updated during the process. Experience – We have been in the floral business for over 15 years, so when we say we know flowers, we mean it! Our expert team has the knowledge and experience to know how certain flowers are preserved, the time it takes for them to be preserved, and how to delicately handle those flowers during the creation process. Customer Service – You can either bring the materials to us, or have us do the shopping for you. Whatever you envision, we can create for you. Additionally, we offer a floral pick up service. Set up a time for a member of Floral Preservation & More’s team to come to your event and pick your flowers up for you, so you can focus on when really matters, enjoying every minute of your special day! Contact us for more information or to place your order today!